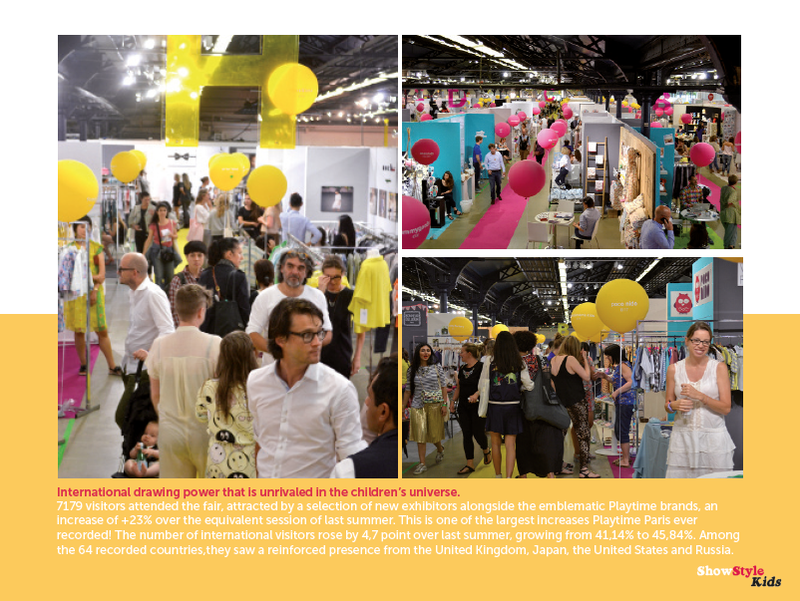 The all inclusive Euro Fair report is available! 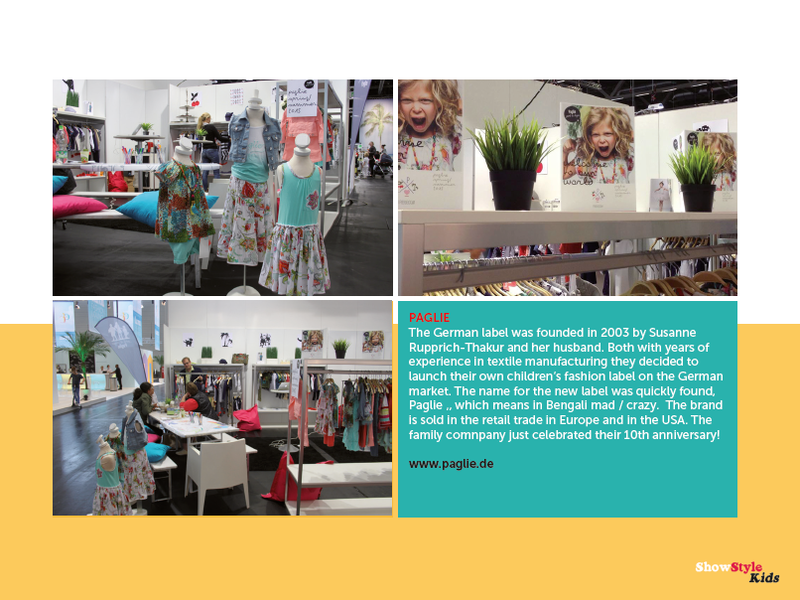 Are you looking for an overview of the major European trade fairs? 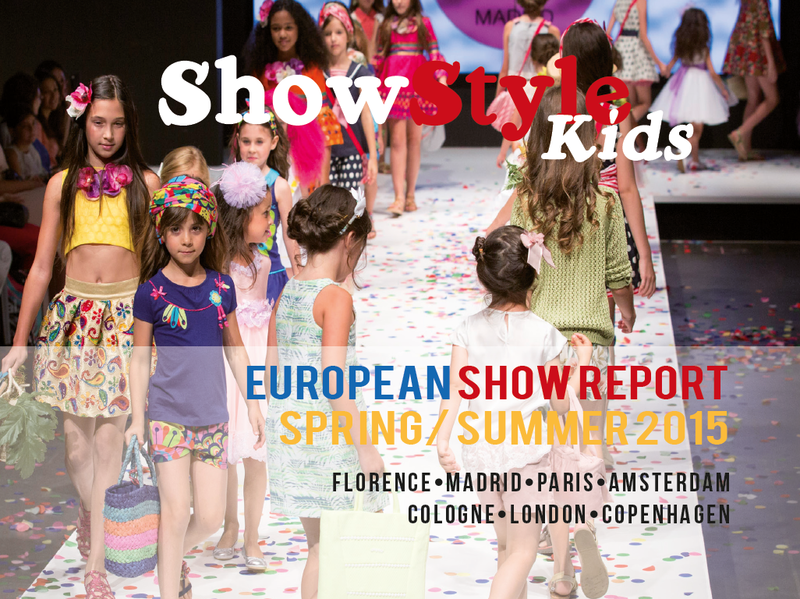 Get the Euro Fair report! 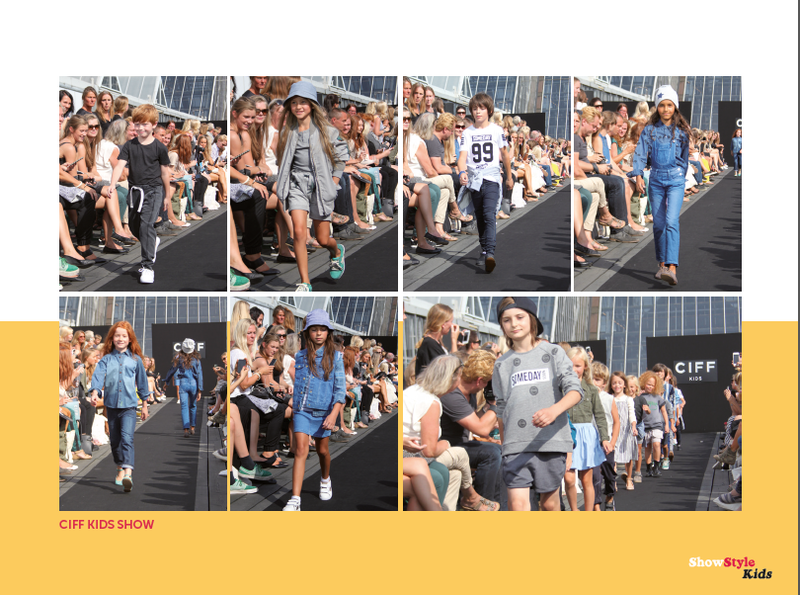 Included are: Pitti Bimbo Florence, FIMI Madrid, Playtime Paris, kleine fabriek Amsterdam, Children’s Fashion Cologne, Bubble London and CIFF Kids Copenhagen. All this on a massive 343 pages! 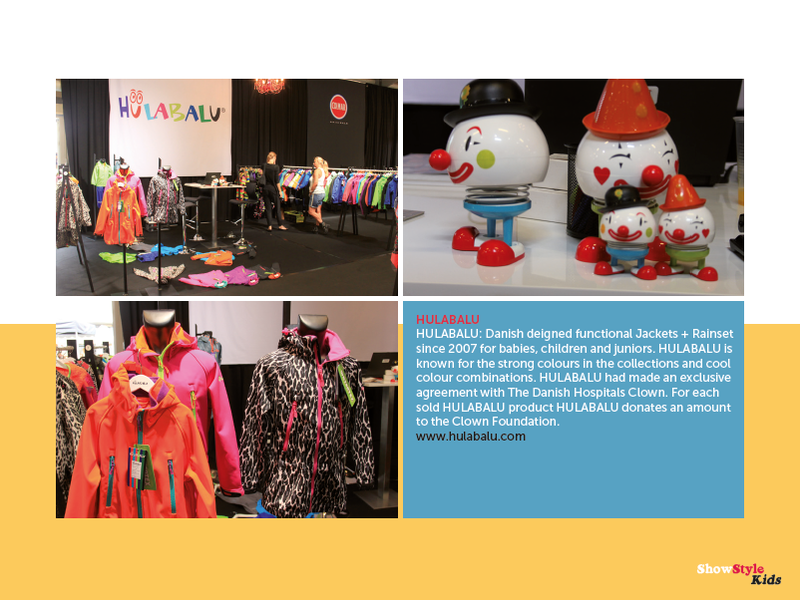 And that for only 249 Euro! Get your personal copy here!